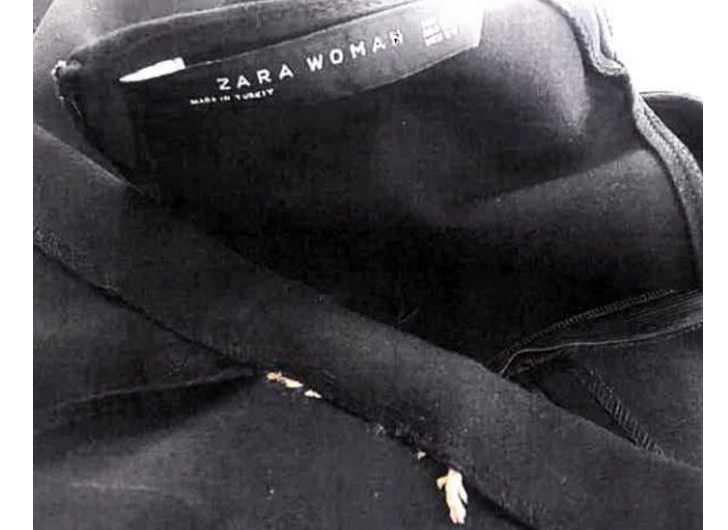 A New York woman has filed a lawsuit against clothing company, Zara, claiming she found a dead rodent sewn into the hem of a dress she purchased at their Greenwich, Connecticut store. 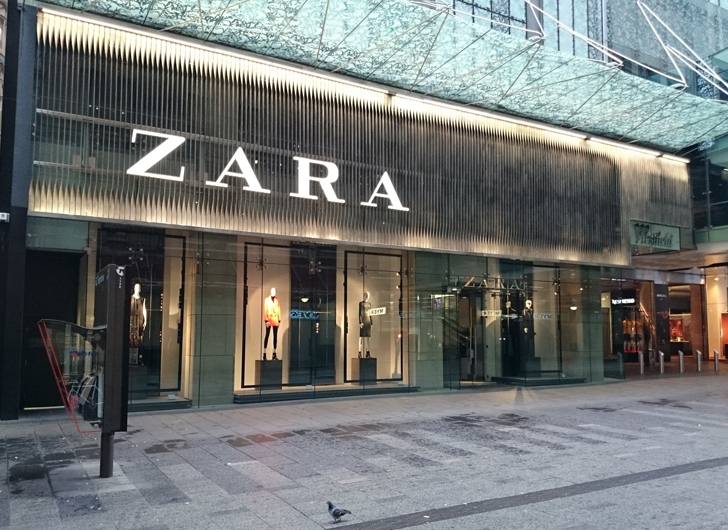 The lawsuit alleges Cailey Fiesel purchased two dresses from Zara in July and wore one to work a month later. The New York Daily News reports Fiesel began to smell something rotten and started to feel what felt like a loose string rubbing against her leg. 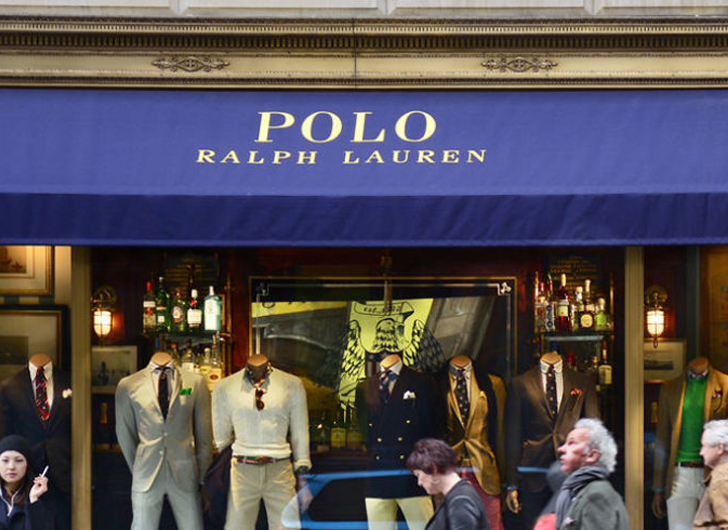 When Fiesel removed the dress she claims she discovered a dead rodent in the hem.